An Ideal one bedroom flat located just 5 min walk from Ilford town centre and 2 min from Valentines Park. 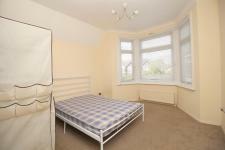 This elegant first floor property is fully furnished. 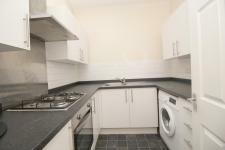 fitted kitchen with white goods and fully double glazed. 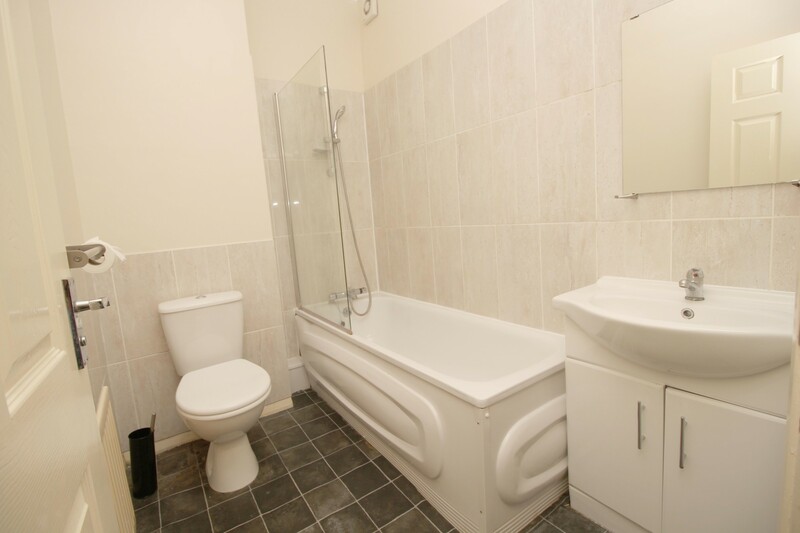 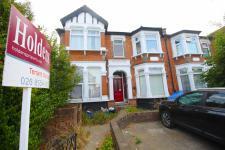 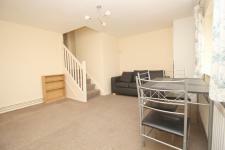 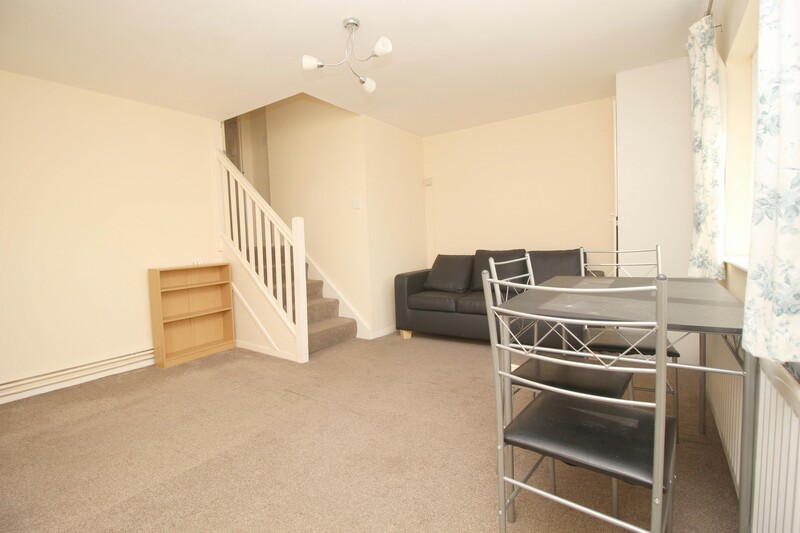 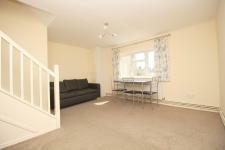 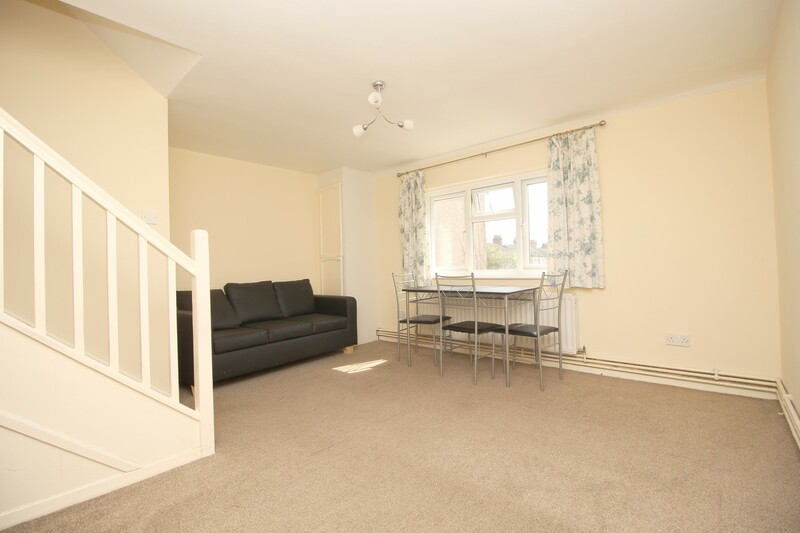 Excellent transport link and easy access to Ilford town centre.